FALL IS AROUND THE CORNER, and so is WINTER. (It’s not our fault.) 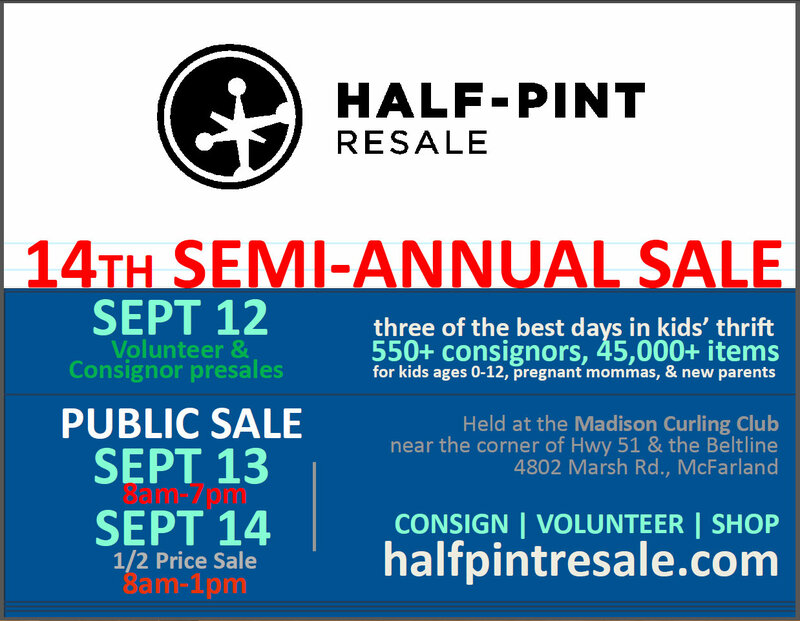 That means that the 14th Half-Pint Resale at the Madison Curling Club is coming, too! 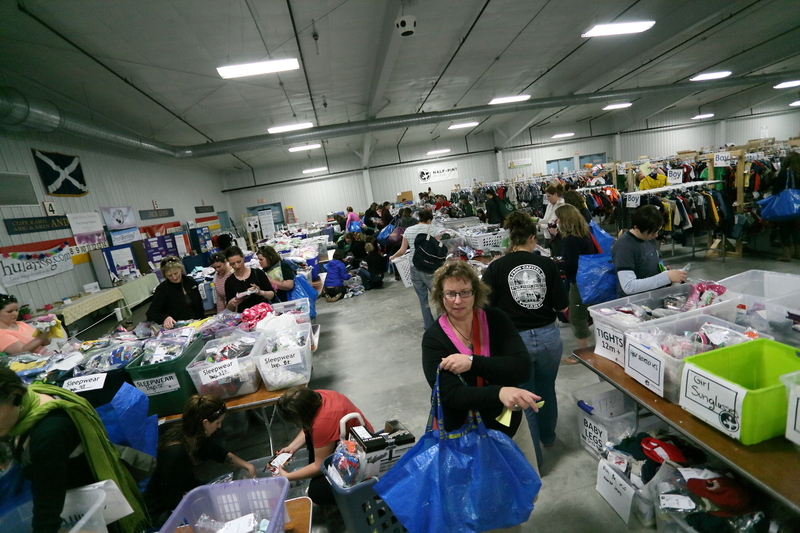 For those of you who are new to consigning, check out the Consigning area of our website for loads of info that will explain how it all works, and learn about all of the fabulous perks of consigning including 70% of your sales (the highest of any other consignment sale in the area and always 70% whether or not you volunteer), and a special pre-sale all for you!. We have a lot of fun, so you should Join us! Plus, you get in to the first Presale! 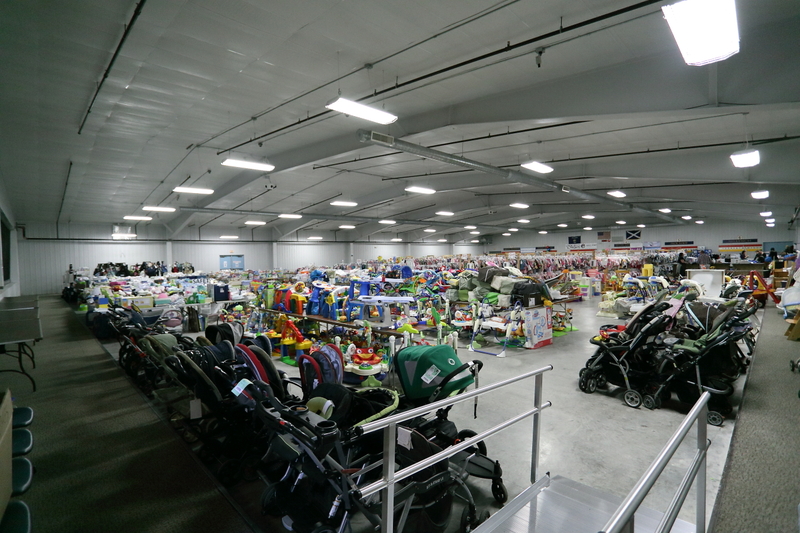 There are many kinds of volunteer opportunities and a huge variety of times available. Can’t make the presale? 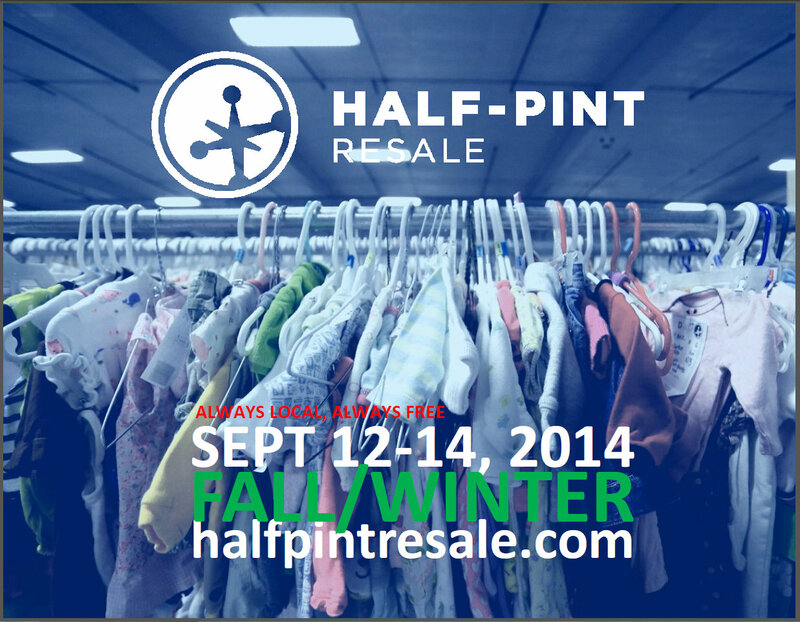 You can join us at the Consignor Presale instead! Read more.